Enjoy a wine tourism experience in Penedes region. 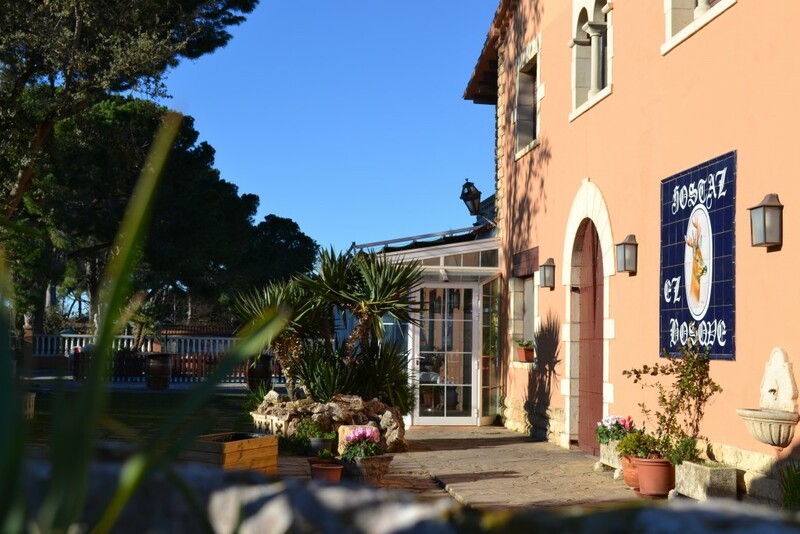 Double room and breakfast + winery visit: € 48 per person in a double room. Discover the Penedès region!